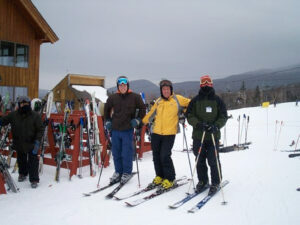 Josh Christie, from left, John Christie and Jake Christie at Saddleback Mountain. 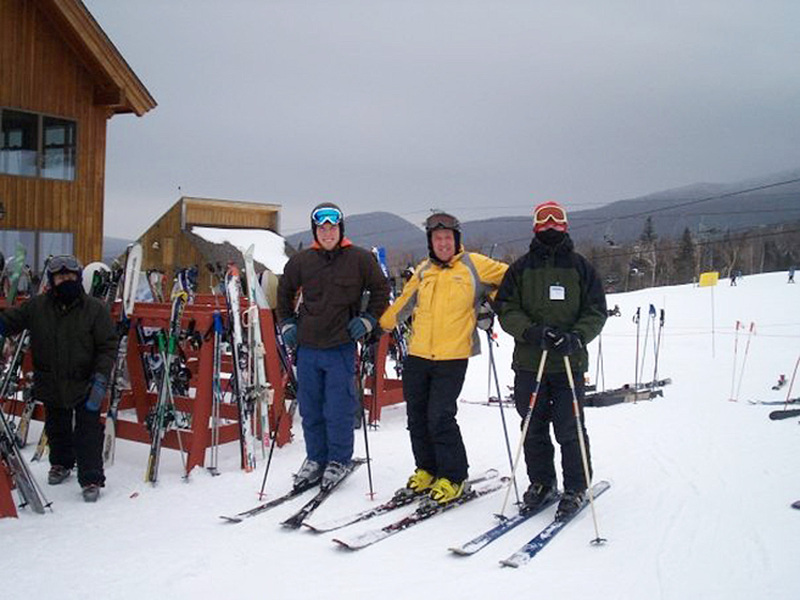 L to R: Josh Christie, John Christie, Jake Christie at Saddleback Mountain. Photo courtesy of Josh Christie.